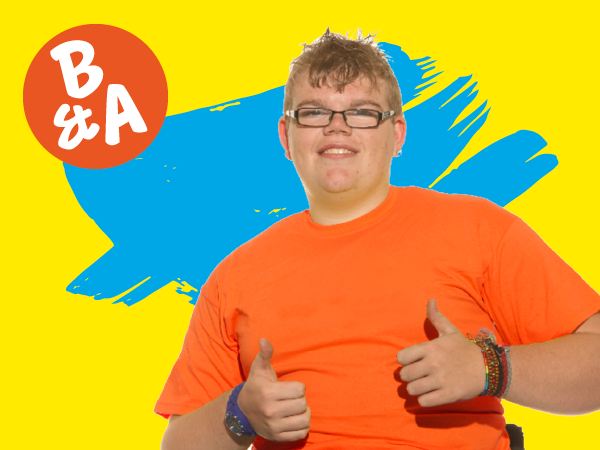 Here are some of the stories and videos that our Young Ambassadors and Believe & Achievers have shared with us. If you have a story you want to share or comments on what you've seen on this page you can add them to the B&A Facebook or Instagram, or get in contact with the B&A team. Here's Rosie, one of our Young Ambassadors, talking about the support she's had with Meningitis Now. Earlier this year Becky met with Louise, one of our YAs, and Holly, a Believe & Achiever, to chat about their experiences of being a young person with meningitis after-effects. We also talked growing up, nights out in clubs and social lives. There was humour, moments of reflection and some interesting revelations too. Luckily we remembered to press record on our first B&A podcast! 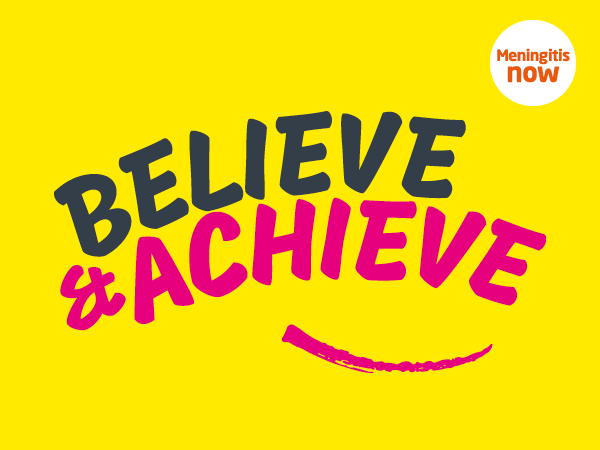 We spoke with Asha Vijendran, one of our Believe & Achieve mentors, about her experiences as both a mentor and a mentee. Asha shared her thoughts on the value of mentoring and how mentoring can benefit a young person, no matter how big or small their goal. 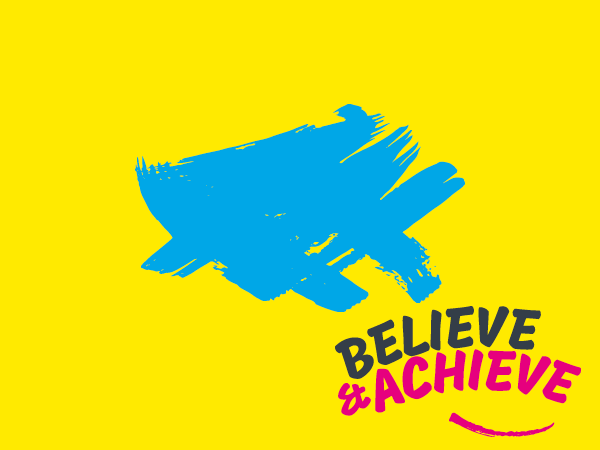 Click each of the tiles below to read our inspirational Believe & Achievers' stories and experiences.